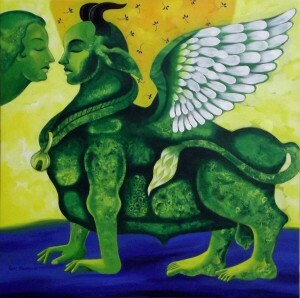 This entry was posted in Acrylic Canvas Paintings by admin. Bookmark the permalink. The description suits the painting very well.